Tell em Berry's sent ya! 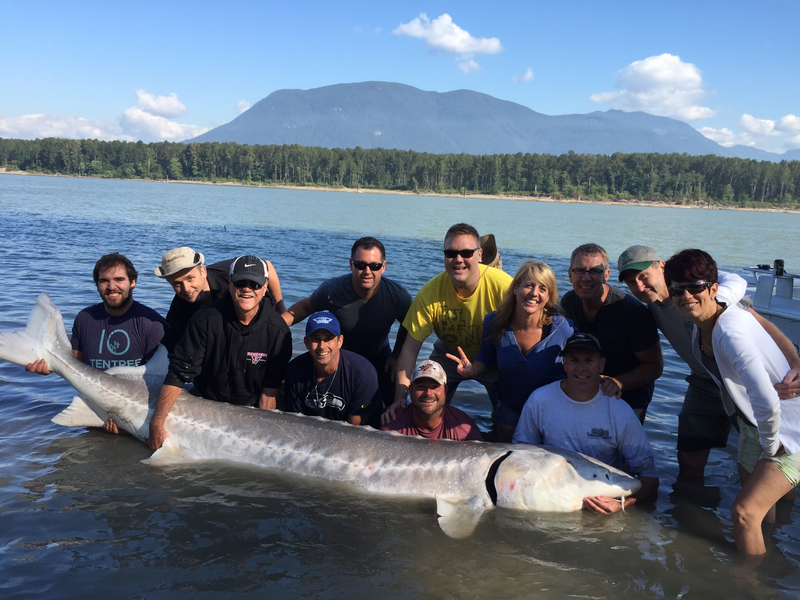 Great trips for Sturgeon, Salmon and Steelhead. Check out the great folks at Central Coast Adventures who provide quality guiding in the Shearwater , B.C. Central Coast Adventures is a family owned and run charter outfit located in Shearwater, BC. When you fish with them, you fish with professional, experienced guides to ensure your safety, comfort, and of course the best opportunity for you to catch that trophy fish.